The trick to somewhat Drupal 8-esque configuration management in Drupal 7, when it comes to Views, is to make your view defined in the user interface to be defined by a module instead. This is done with hook_views_default_views(). 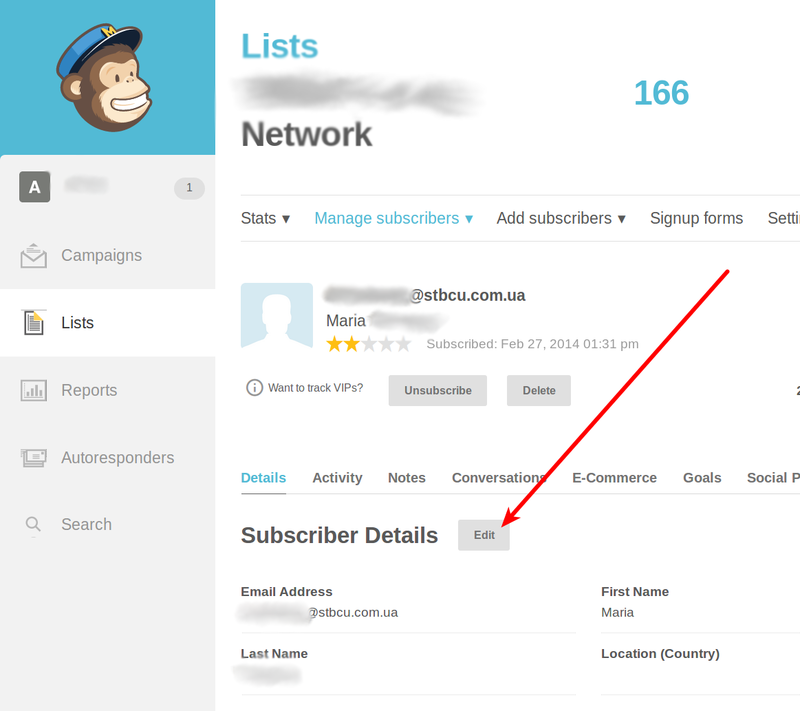 First, note that people can edit their own information in Mailchimp, and of course add it, so be sure you know it is incorrect before you change it. Slightly related, notes page for training programs. As a completely hypothetical example, suppose you boneheadly thought it would be nice to standardize your local login name to something different than on some existing servers. You want standard scripts that assume current username to work— you wrote them to share, after all. So how to make this work? Links to pretty good pages - read the WHOLE page before doing anything. 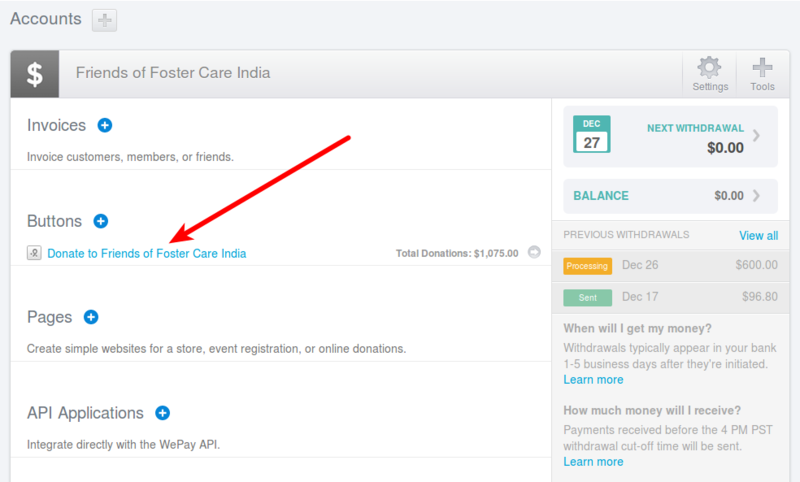 This is not a technical post— simply how to navigate the WePay site to see the e-mail addresses of who has donated to you. It is not intuitive. If you have more than one account, they are all listed. Select the one that you are interested in. Here's the situation: You don't need administrator-customizable strings like the String Overrides modules provide, but you'd like the changes in a more share-able (or consistently version controlled) place than settings.php, which details an easy $conf way of doing string overrides.